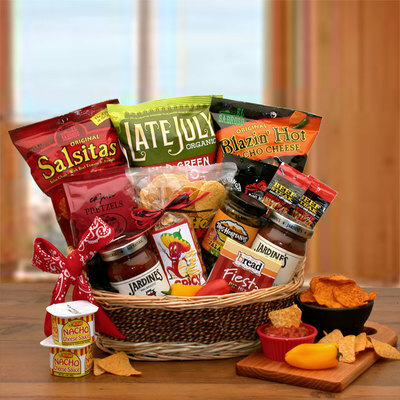 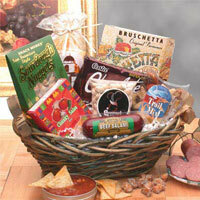 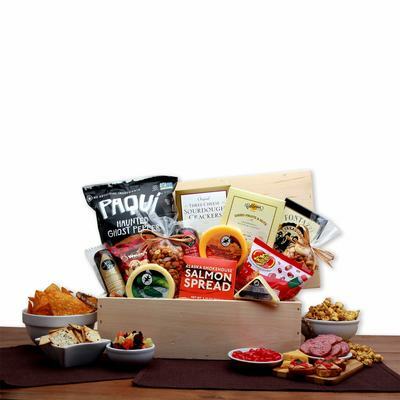 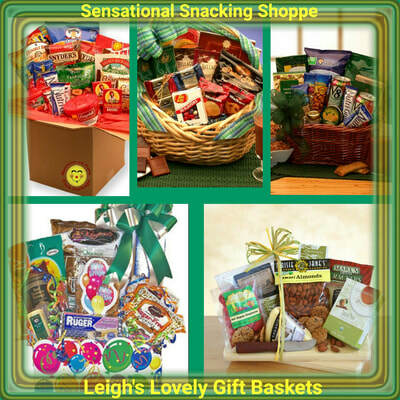 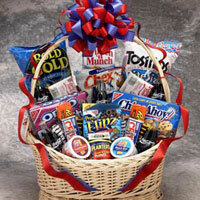 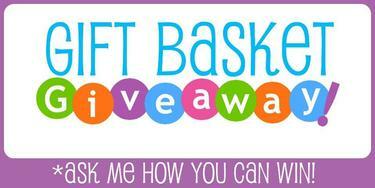 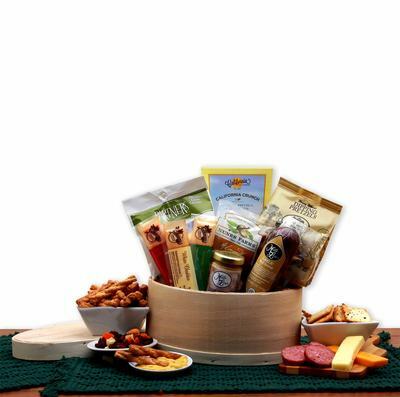 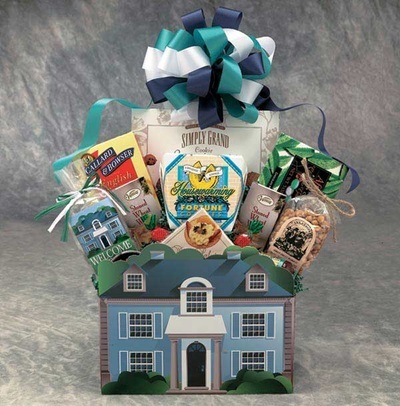 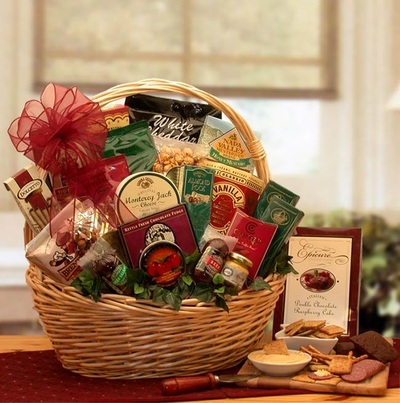 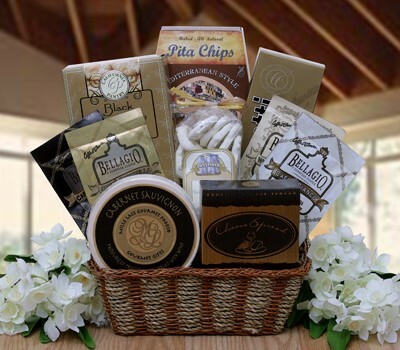 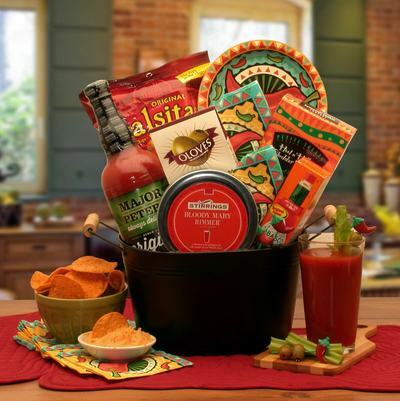 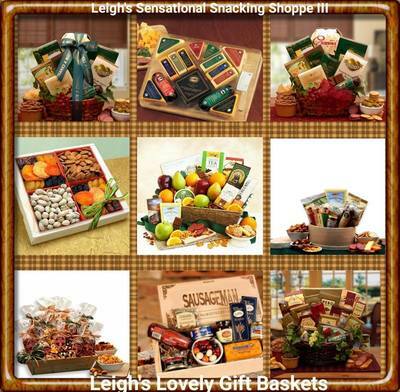 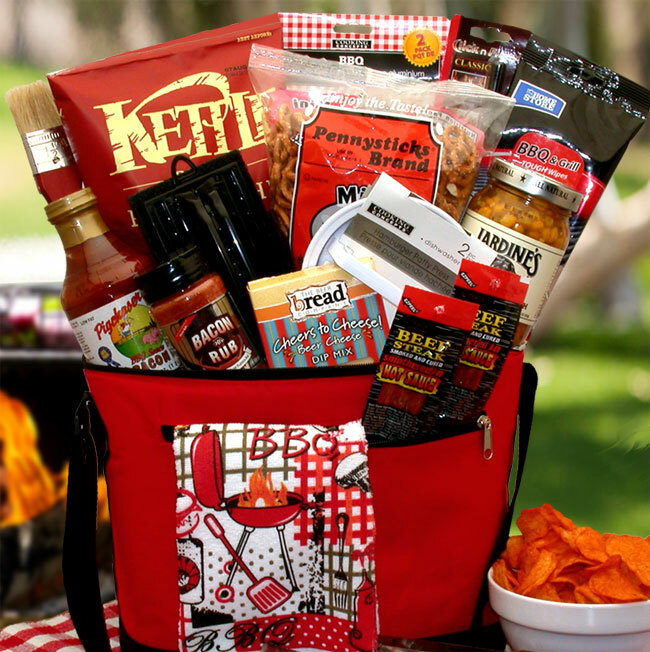 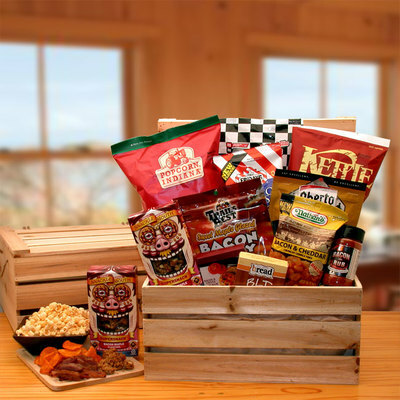 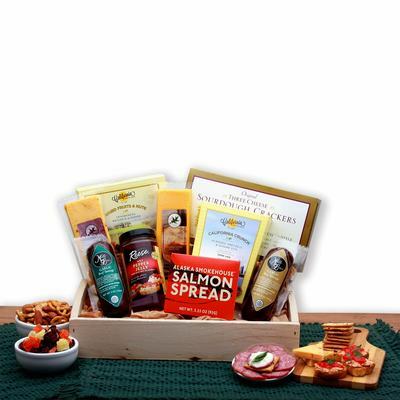 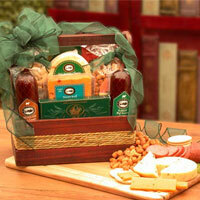 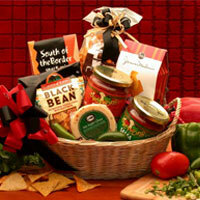 Click on this collage banner to connect to a popular gourmet food gift box with bistro flavor! 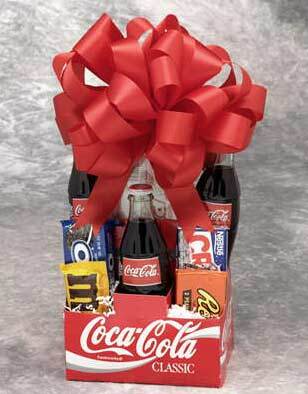 Coke Pack $29.99 Feel like a child again with this nostalgic gift pack filled with Classic Cokes, classic candy bars,Oreo Cookies,Microwave Popcorn, and Wrigley's Gum. 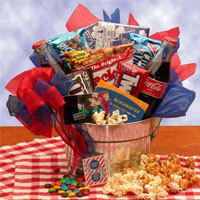 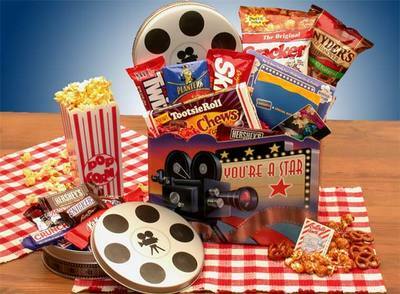 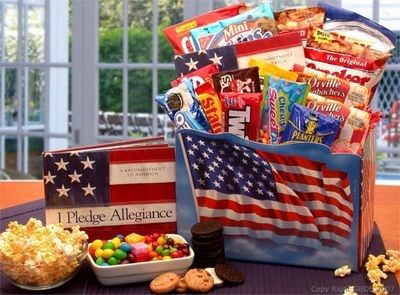 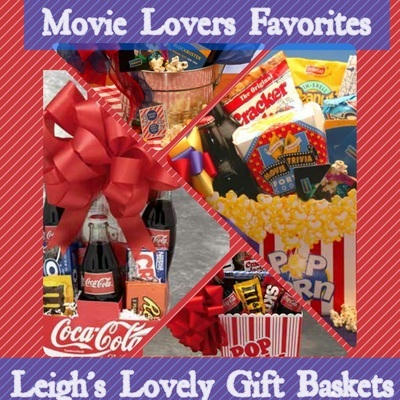 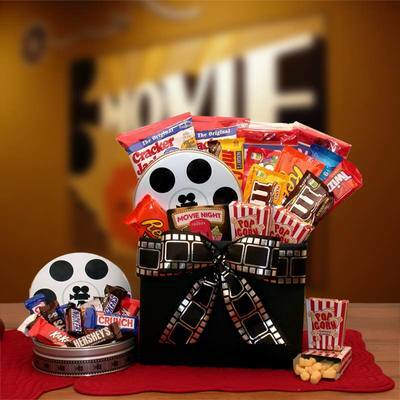 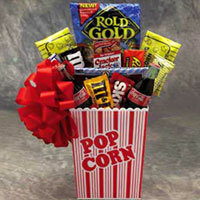 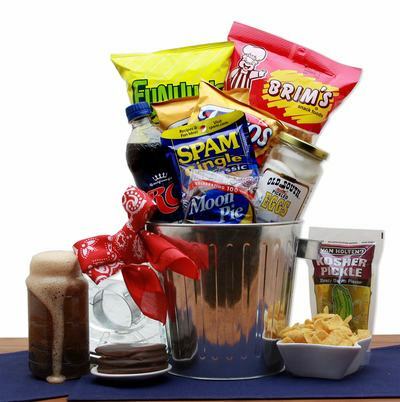 Movie Fest Gift Box with $10 Red Box Card $79.99 The Movie Fest Gift Box includes: 10.00 Red Box gift card, Movie Reel tin filled with 12 assorted fun size candy bars, microwave popcorn, cracker jacks, caramel popcorn, Oreo cookies, and other fun candy treats! 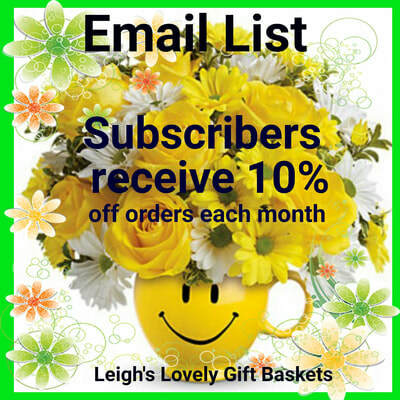 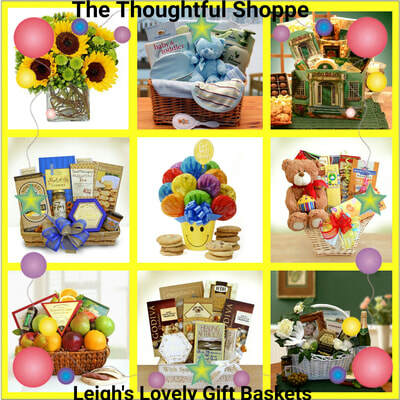 Click here to shop for any occasion! 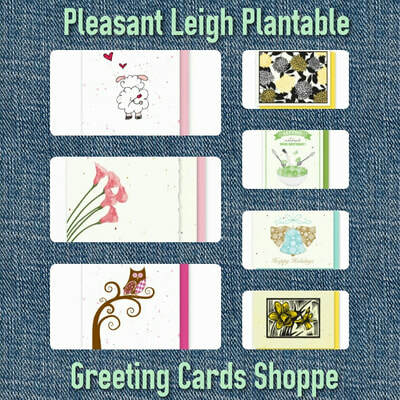 Click here to shop for eco-friendly greeting cards for every occasion!